This is me . . . I read with interest in today’s Independent on Sunday that tomorrow the UK Government intends to set out its plans to meet the UN’s food production targets for 2050. It would appear that as well as intensification of farming, locally producedfood will be at the heart of this drive. If this is true, then it has to be welcomed as decentralisation of food production, as well as most other things, such as power, has to be the way forward for a sustainable future. For those of you who think feeding the population from gardens, allotments and windowboxes can’t be done, then you need to check out what went on in Cuba over at the Power of Community Website. For those who fear the intensification model of farming, which stripps hedge rows and relies on pesticides and a high carbon footprint, then you need to watch this inspiring film – A Farm for the Future – and take on board the fact that if we are prepared to change our diets a little, then permaculture can give far greater yields per acre than so called intensive farming, producing a diverse range of crops within the same area rather than just a single crop, and maintain an ecological balance that positively encourages wildlife to thrive. For those who want a say in the Future of our Food, then defra has just launched an online discussion document – FOOD 2030 – to invite your comments about the future of food and what our food system might look like in 2030. And for those wishing to get off your backside and actually do something about the future of food, then check out EarthAbbey and be inspired to change your life from the roots up! Over the last few months I’ve become involved in one of the most inspiring, deeply spiritual, theologically grounded, community-orientated projects that I’ve ever come across – EarthAbbey. The latest edition of the sustainable lifestyle magazine, Sublime, should be in the shops any day now. 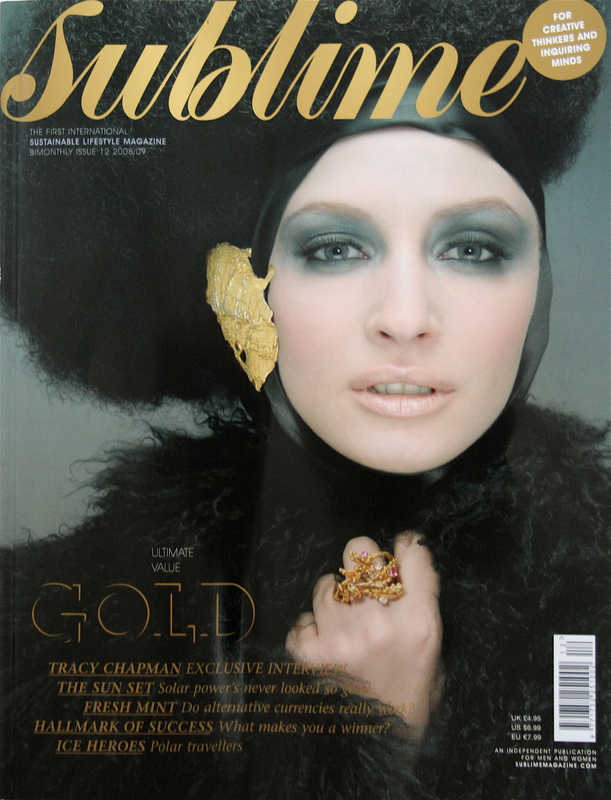 In these turbulent economic times, the title of the current issue is perhaps a surprising one, GOLD – but as ever, the team at Sublime have opted to take this symbol for wealth and value and use it as a springboard to assess ‘the value we place on our systems, our common aspirations, on those close to us and ultimately on ourselves. With the revelation that Starbucks are wasting around 23 million litres of water a day, I thought it might be an opportune moment to flag up a short piece I wrote for a new initiative, Earth Abbey, about the global stress our water resources are under. 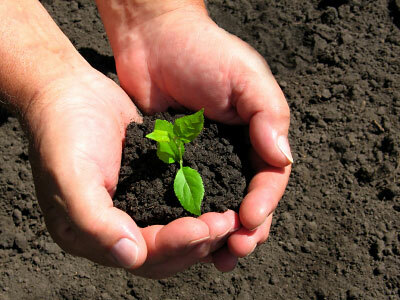 EarthAbbey is a movement of people helping one another to live more in tune with the earth. We work to promote . . . 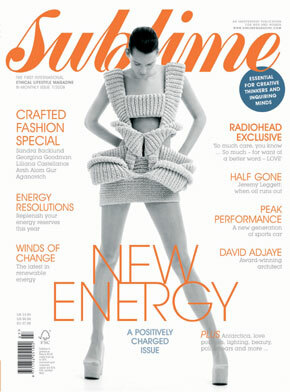 The latest edition of Sublime Magazine is out (click on magazine preview). It’s an international lifestyle magazine, so if it isn’t in a newsagents or bookstore near you, then bother the manager and get them to stock it as it’s an excellent read. The latest edition is all about New Energy and covers the obvious – articles about renewable energy and eco-sports cars – and the not so obvious – a peice about personal physical, emotional and spiritual energy. There’s also a fascinating look back to the oil crisis of the 1970’s, articles about contemporary architecture and fashion, and a rare interview with Radiohead. 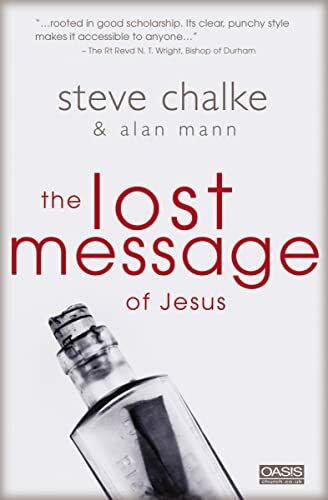 For obvious reasons, if you haven’t read part 1 and part 2 of this review, you might wish to do so, as I don’t have the space to recap here. 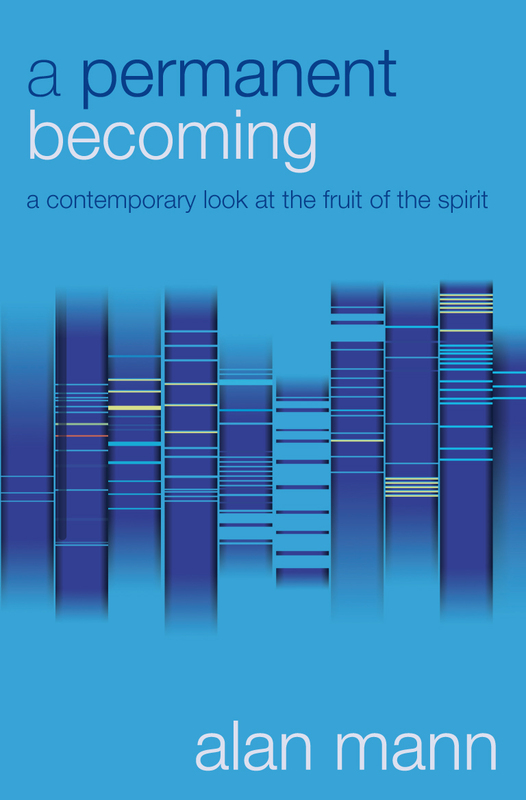 In the last third of Everything Must Change, Brian imagines ‘what it would be like to reevaluate, renew, and rebuild the three primary systems of our society [security, prosperity and equity],’ through the new framing story of the good news/kingdom of God, as set out by Jesus (p.155). I’ve finally had chance to start reading Brian Mclaren’s new book, Everything Must Change: Jesus, Global Crisis, and a Revolution of Hope, which should be available in early October. As one can surmise from the title, Brian is taking on an ambitious, complex and wide-ranging thesis, resulting in his longest manuscript to date. 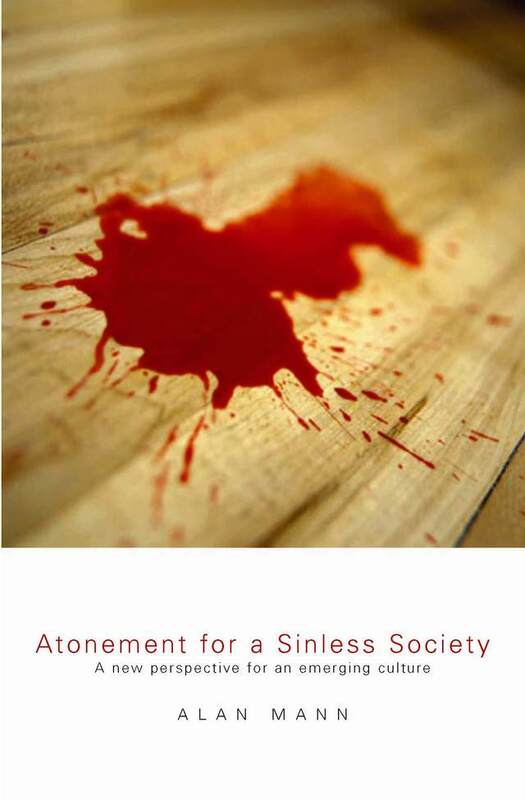 Given these factors, rather than try and summarize Brian’s arguments in one brief post, during the month of September I intend to spread my thoughts on the book over three or four separate posts. Perhaps I should also say, though it may not be the best way to review a book, I will be reflecting as I read, rather than finishing the book before commenting. So . . . In case this has passed you by, Northern India, Nepal and Bangladesh are suffering their worst flooding for decades. Hundreds dead, 20 million people displaced. Whole villages destroyed, crops washed away, livestock drowned. A high risk that diarrhoea, typhoid and cholera will claim the lives of more people, especially the young and old. Even when the floods have receded, hunger and starvation are likely to be widespread due to the fact that many of the people affected are subsistence farmers rather than commercial crop producers. Less than an hour from where I’m writing, the issue of water poverty has become a reality for the people of the West country. Overwhelmed by flooding, the infrastructure that provides communities in South Gloucestershire with access to clean, safe, drinking water has collapsed. What is a massive ongoing global issue affecting nearly 2 billion people in developing countries has suddenly become headline news because it is now on our doorstep affecting a few thousand.